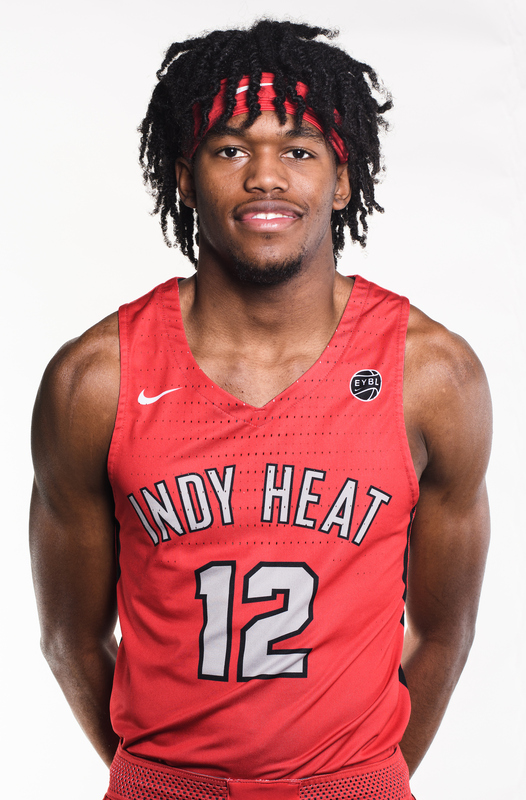 Keion Brooks Jr. earned himself Second Team All-EYBL honors in 2018, helping guide the Indy Heat back to the Peach Jam after missing out last season. Interview with Keion Brooks Jr.
Keion pondering how to make up for missing prom.  Question: Talk about the honor of winning MVP in your home session. How did that feel? Keion Brooks Jr: That’s a great honor. Being ‘third team’ the week before, I felt like I had to come out and defend home turf. I just tried to play as hard as I can, and it was an honor to be rewarded with the MVP. Q: Do you feel like you have a target on your back? KBJ: Absolutely. A lot of these guys are trying to make MVP, make first team, things like that. For me, it’s an honor that guys know who I am. Q: Tell us about the recruiting process. KBJ: The recruiting process has been fun. I try not to take it for granted, because everyone would love to be where I’m at, getting the calls and offers I’ve received. So I just try to take it day by day and not take it for granted. Q: Last time we talked, you said you weren’t able to take your girlfriend to prom this year. What did you do to make up for it? KBJ: (laughs) Uh, nothing right now, I’m still kind of in the doghouse. I got something coming, I’m working on something to get myself out of that hole. Q: What excites you about your team? KBJ: I think we show a lot of resilience. I love how resilient this team is, and how we fight.